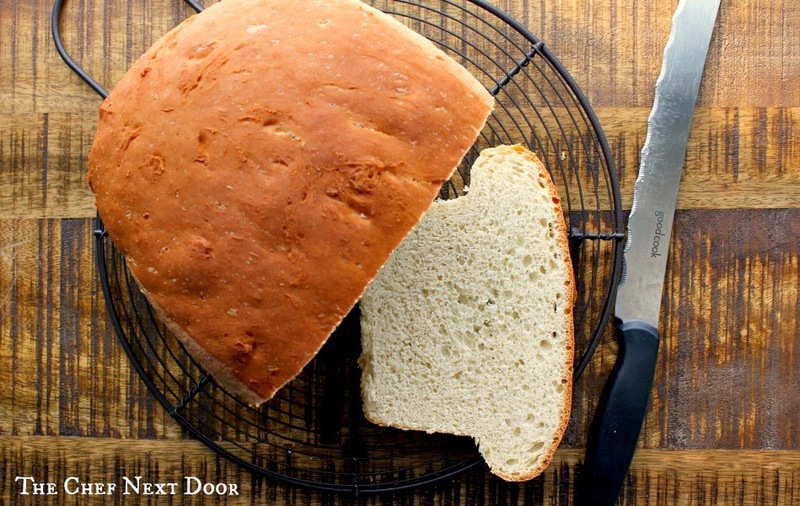 Once you make this easy, no knead white bread you'll never buy bread from the store again! I've always been intimidated to make my own bread. I don't mean quick breads, I mean yeasted breads. Other than pizza dough, I really haven't tried to make anything else with yeast. Not even cinnamon rolls! I don't know why, but I always felt like I was going to make a mistake and the result would be a flop. 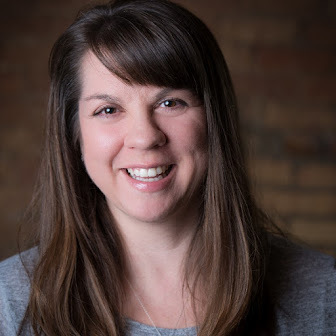 When I received my "Trouble-free Thanksgiving" package from Karo Corn Syrup and Fleischmann's Yeast a few weeks ago I knew that had to change. I had to try my hand at making bread, and I told myself everything would be fine. I said Sarah, you got this! Before I got into the kitchen I checked out the Fleischmann's Yeast website. I was amazed to find hundreds of delicious recipes that ranged from easy to difficult. 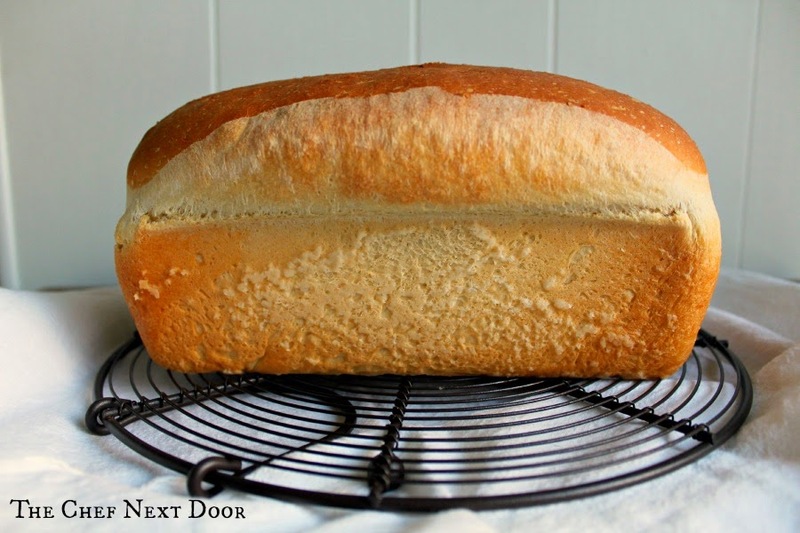 I have a list now of all the recipes I want to make, but I went ahead and started off with a beginners recipe for No Knead White Bread. The results? AMAZING! I mean, check out the size of that loaf above. It's huge! 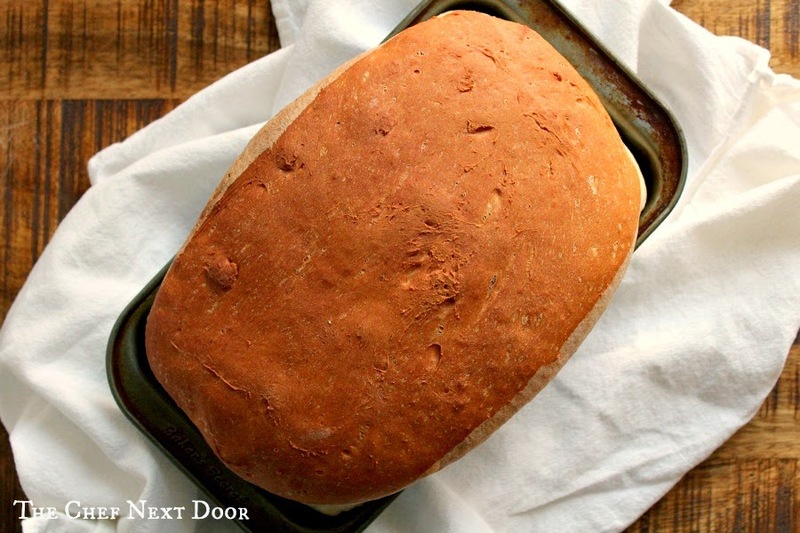 This recipe is very simple and like the title says, there is no kneading involved. Your stand mixer does all the work for you! The bread is really delicious. I used it for toast, grilled cheese sandwiches and just had a slice with butter along with dinner. It would be awesome for homemade french toast too! I had a wonderful experience with both Karo Corn Syrup and Fleischmann's Yeast products and I know they'll be part of my holiday tradition for years to come. 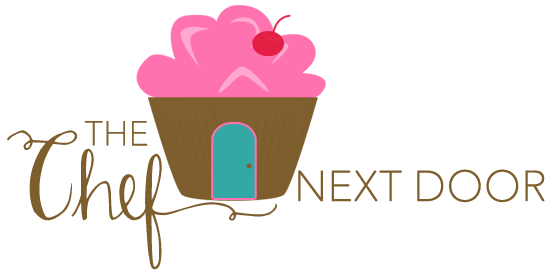 You can visit both of their websites to read more about their products and find some delicious recipes to try. You can also find them on Facebook: Karo Syrup and Fleischmann's Yeast. Combine 1 1/2 cups of flour, yeast, sugar and salt in the bowl of a stand mixer and stir until blended. Combine the water, milk and butter in a microwave-safe bowl and microwave on high in 15 second increments until very warm but not hot to the touch, between 120° to 130°F. Add this to the flour mixture. Turn the mixer on medium and beat well. Gradually add the remaining flour, scraping the bowl as necessary. Beat on high speed for 2 minutes, again scraping the bowl as necessary. Leave the dough in the bowl and cover with a towel; let the dough rest for 10 minutes. Stir the batter down with spoon, and beat vigorously for about 30 seconds. Pour the dough into a greased 9 x 5-inch loaf pan, cover with a towel and let rise in warm place until doubled in size, about 40 minutes. Bake in a preheated 375 degree oven for 35 to 45 minutes or until golden brown. Remove from pan and cool on wire rack. Thank you to Karo Corn Syrup and Fleischmann's Yeast for sponsoring this post. I received free products and a thank you gift for posting, however, as always, the opinions expressed in this post are my own.